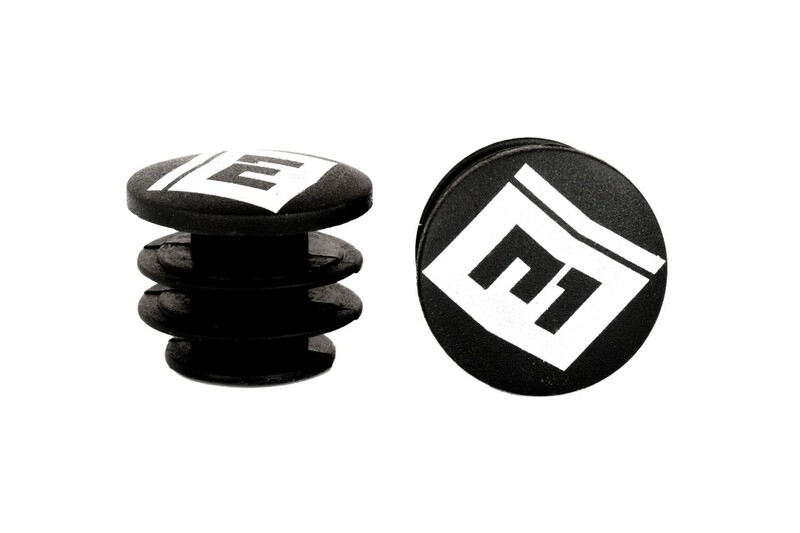 Set of Comas plastic bar end plugs. Used by Comas trials riders Eloi Palau, Sergi Llongueras, Vincent Hermance and Dani Comas. 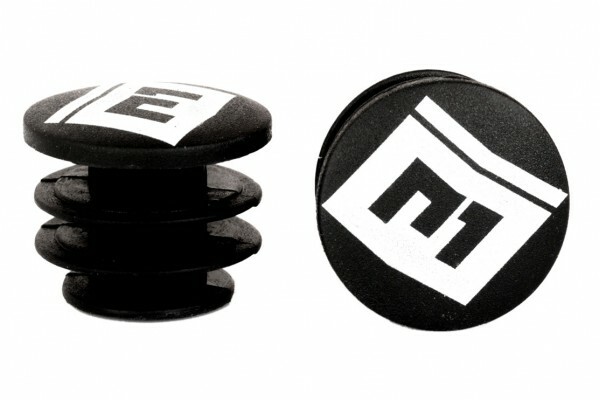 - Set of plastic bar end plugs manufactured by Spanish brand Comas. - Used by Comas riders Eloi Palau, Sergi Llongueras, Vincent Hermance and Dani Comas himself. - Compatible with most handlebars used for bike trials. - Sold as a pair (2 bar plugs). - Black, with white Comas logo.